How do you feel about visiting the dentist? Some people dread it, while others love that minty fresh feeling they get after an appointment. Dental anxiety is common, affecting almost 30% of the adult population. 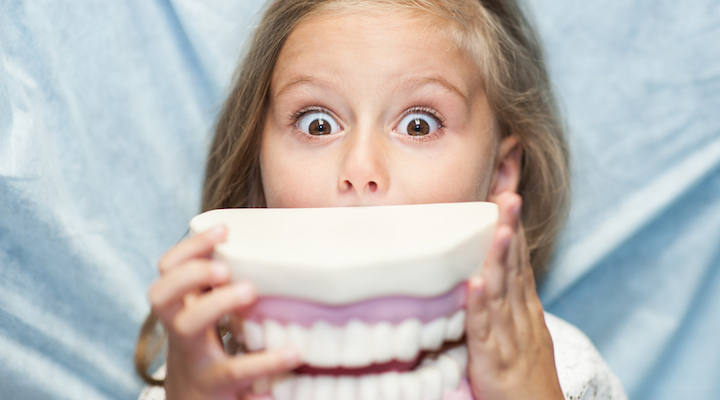 Negative experiences in childhood are the most common causes of dental fear. Memory of a painful or negative experience can leave an unpleasant attitude. Friends and family can also impact our feelings about the dentist. In fact, mothers who had high levels of anxiety were more likely to have children who reacted negatively to a dental situation. If you visit the dentist at least once a year (or more frequently if recommended by your dentist), your visits will gradually get easier and easier. Your fear will decrease gradually, plus you’ll be healthier, so the chances that you will have a serious dental problem will lessen. Your dentist has heard it all before. He or she will be able to put you at ease. 3. Choose the right dentist. It’s important to find the right dentist for your needs. If you’re struggling to find the right dentist, our find a dentist search tool can help. Have little ones? Here are a few tips to ease their fear of the dentist. You may also want to consider taking them to a pediatric dentist who specializes in tiny teeth. Put your fears to rest by remembering that your dentist is here to help you. After all, dentists chose their profession for a reason!